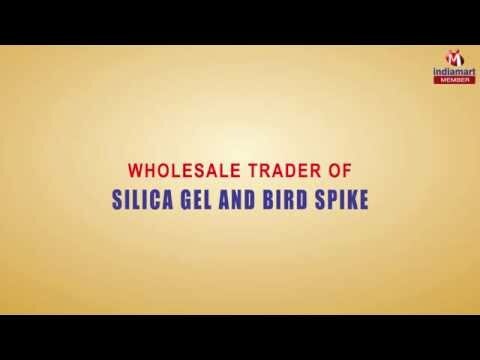 Established since 2014, Pacific Corporation is reckoned as a trusted Trader providing excellent quality Silica Gel and Bird Spike. Acquisition of rich expertise and resources has enabled us to produce a broad spectrum of products which includes Silica Gel, Bird Spike and Bird Net. The complete line of our products is highly demanded in the marketplace for its quality, cost-effectiveness and striking features. Under the brand name Pacific, our offered products are highly acclaimed for their excellent absorbability, effectiveness and quality standards. At any case, we never compromise in our quality part of products and follow strict total quality checks at our testing units. Our highly effective fogging and bird, pest control services are rendered with modern techniques which has earned us attain 100% client satisfaction and huge client base.